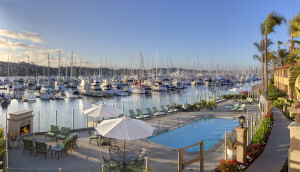 If you missed the 28 April reservation deadline, please contact conference [at] ppdd [dot] org and we will try to assist you with discounted accommodations. To make your hotel room reservation, please call +1-800-922-2336 or +1-619-222-0561, or email res@islandpalms.com and be sure to identify yourself as part of the PPDD group to be eligible for the deeply-discounted $135USD/night (plus tax) PPDD 2017 room rate. Located on San Diego’s beautiful Shelter Island, the Best Western Plus Island Palms Hotel and Marina is surrounded by the deep blue waters of San Diego Bay. 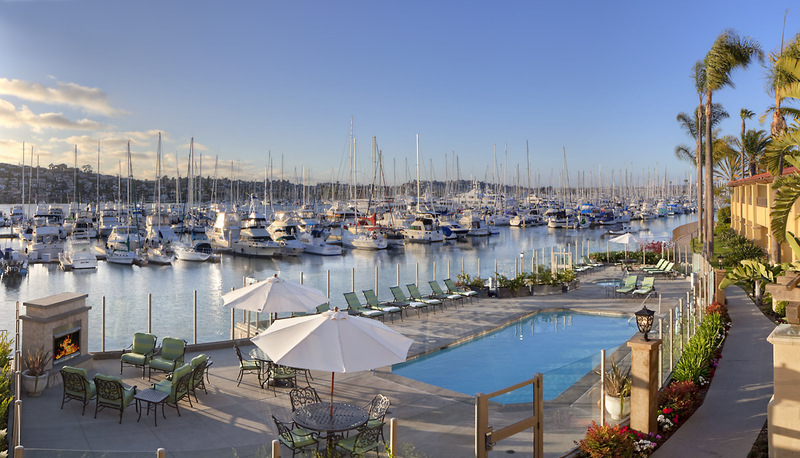 Nestled among nearly 6 acres of lush, tropical landscaping, this spectacular setting overlooks the Hotel’s private yacht marina, La Playa Cove, Pt. 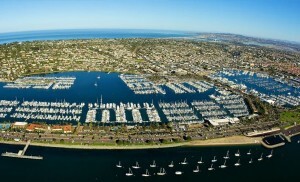 Loma, and San Diego’s largest yacht basin. 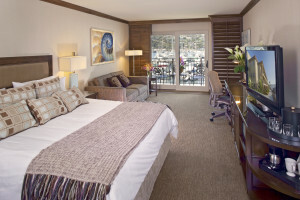 Reservation Deadline: This special discounted room rate will be available until 28 April or when the group block is sold-out, whichever comes first. Tuesday, 23 May 2-6 p.m. If you are traveling with companion(s) who are not registered PPDD 2017 attendees, you are welcome to bring them along on this Field Trip if you purchase guest ticket(s) for them along with your registration. 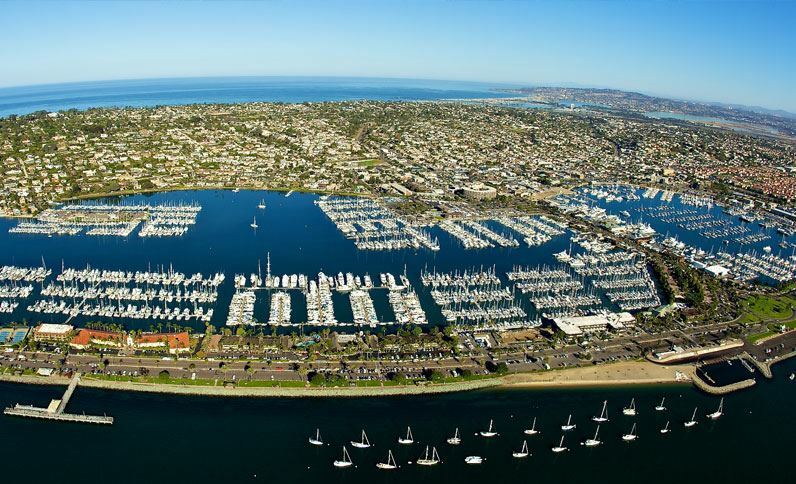 Come visit your three non-profit San Diego Digital Inclusion Program Hosts and tour their sites to learn firsthand how these innovative initiatives are working to bridge the digital divide. The tour begins at Computers 2 SD Kids, an organization created with the goal of assisting qualified children and their families to obtain computers, software, training and support. The focus is to help them become computer literate as well as increase their access to educational, occupational and financial resources and the related skills to effectively use that technology. 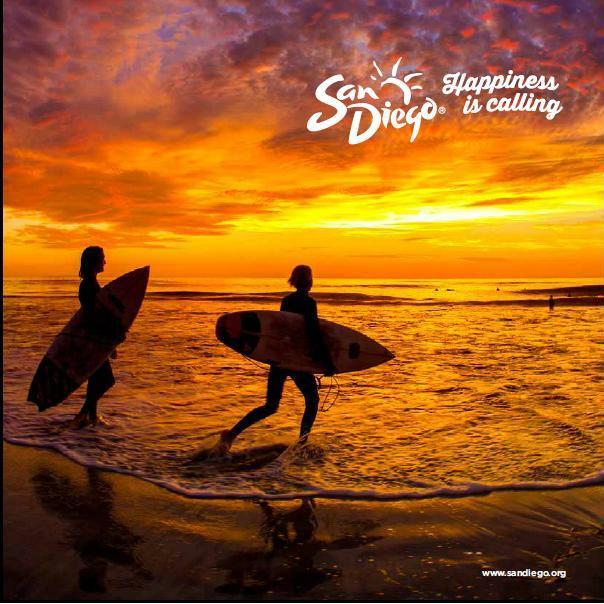 Then, the tour will take you to the San Diego Futures Foundation and Able-Disabled Advocacy (both located in the same building in City Heights). 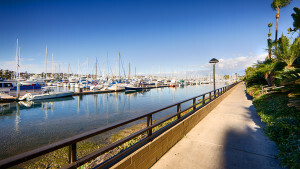 The San Diego Futures Foundation was founded to improve lives in San Diego County by making information technology available to underserved populations by providing technology equipment, training, support, IT outsourcing, and digital media services to nonprofit organizations, disadvantaged small businesses, low-income households, people with disabilities, and seniors. Able-Disabled Advocacy‘s mission is to provide vocational skills training and educational advancement for youth and adults with disabilities and to assist them in finding employment and overcoming barriers to personal and financial self-sufficiency. 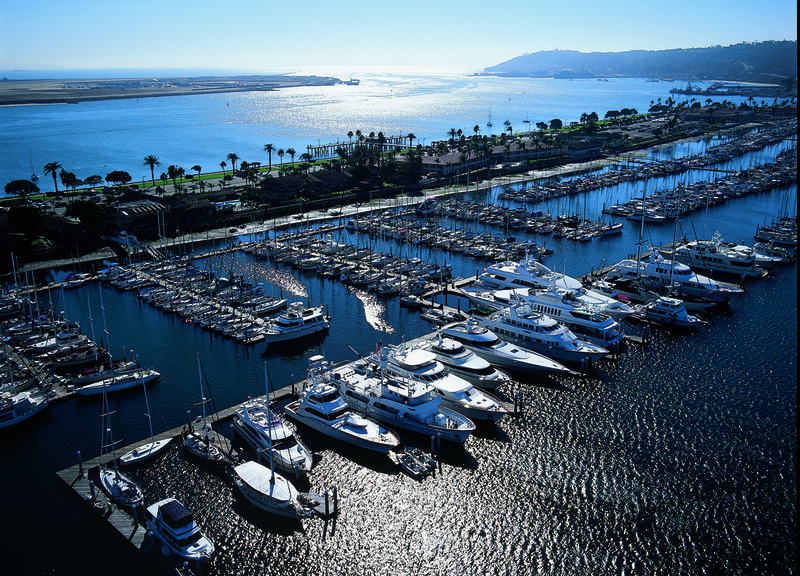 The Field Trip includes roundtrip transportation with pickup from and return to the PPDD 2017 hotel, Best Western Plus Island Palms Hotel & Marina. Please wear comfortable clothing and walking shoes. Tuesday, 23 May 7:30-10 p.m. If you are traveling with companion(s) who are not registered PPDD 2017 attendees, you are welcome to bring them along to this Dinner if you purchase guest ticket(s) for them along with your registration. Depending upon the number of registered attendees, this dinner will be held at the PPDD 2017 hotel, Best Western Plus Island Palms Hotel & Marina, or at a restaurant within a 5-minute walk of the PPDD 2017 hotel. Thursday, 25 May 7-11 p.m.
$45.99USD per person includes three-course dinner, tax, and gratuity. Cash bar available. 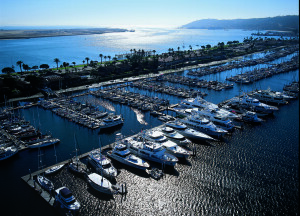 This dinner will be held at a Polynesian restaurant overlooking San Diego Bay that is a 15-minute walk / 0.6 mile from the PPDD 2017 hotel, Best Western Plus Island Palms Hotel & Marina. The PPDD 2017 Conference is co-located with the International Communication Association (ICA) 67th Annual Conference. Given that ICA’s preconference days are 24-25 May and their main conference is 26-29 May, the overlap with PPDD will help facilitate time-away-from-work and money savings for those who wish to attend both. 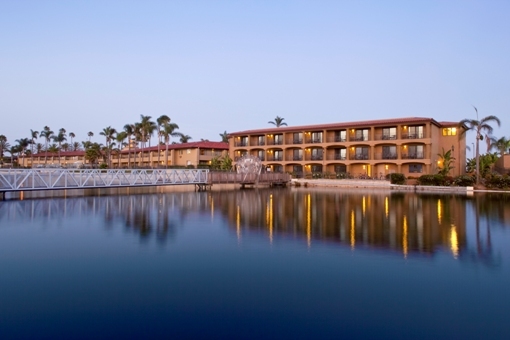 For those attending ICA as well as PPDD, there is easy access from PPDD’s hotel to the ICA Hilton Bayfront Hotel via an inexpensive, approximately 20-minute Uber or taxi ride. 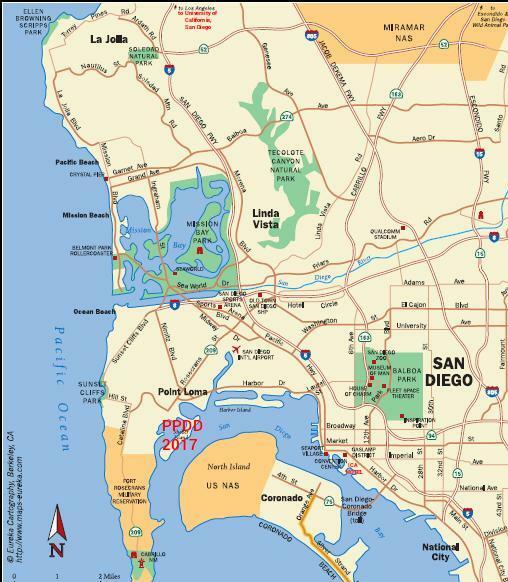 The map of San Diego below shows you where PPDD 2017’s hotel is located, where ICA is located, and gives you a sense of all the things to see and do around the San Diego area.